It’s not every day you have the opportunity to restore over 330 acres of habitat along the Mississippi River. It’s even less common to be able to track the effects of that restoration on wildlife. Luckily, we’ve been able to do just that at William H. Houlton Conservation Area in Elk River. 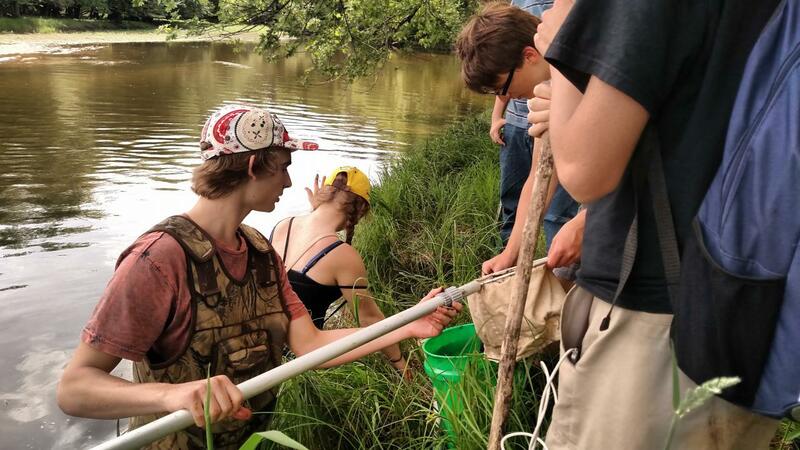 Thanks to Elk River High School students and our ecologists' surveys, we’ve been able to track how wildlife diversity and population sizes change as Houlton Conservation Area transitions from farm fields to native wetland and prairie habitat. And this summer, we have even more good news to report, in the form of pollinators and skinks! As we’ve written about previously, FMR created some focused wetland habitat for amphibians and reptiles on the farmer soybean fields that we're turning into prairie habitat at Houlton. Contractors seeding a recreated wetland in spring 2018 as part of the larger 180-acre prairie restoration at Houlton Conservation Area. In the wetlands, our “if you build it they will come” mantra seems to be successful. Frog call surveys have turned up chorus frogs, leopard frogs, gray treefrogs and green frogs in the wetlands and surrounding area. Visual inspection of the wetland has also revealed both snapping and spiny softshell turtles. 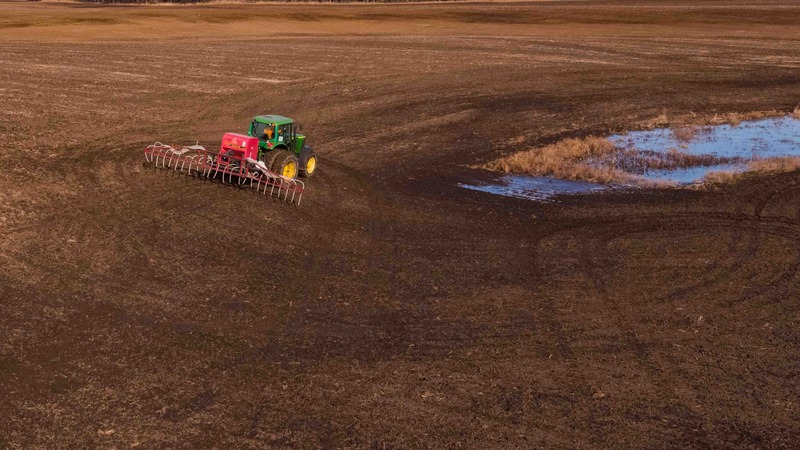 But what about the larger, more general prairie habitat creation? Will species respond as quickly, and which species will benefit? As the prairie is just a few months old, there aren’t many flowers yet to pollinate. Still, as we monitor pollinator transects, we’ve seen bumblebees, monarchs and plenty of other insects. In fact, we've already recorded eight different butterfly species, from skippers to fritillaries. And as the prairie continues to mature, we expect the diversity and number of pollinators to continue to increase. 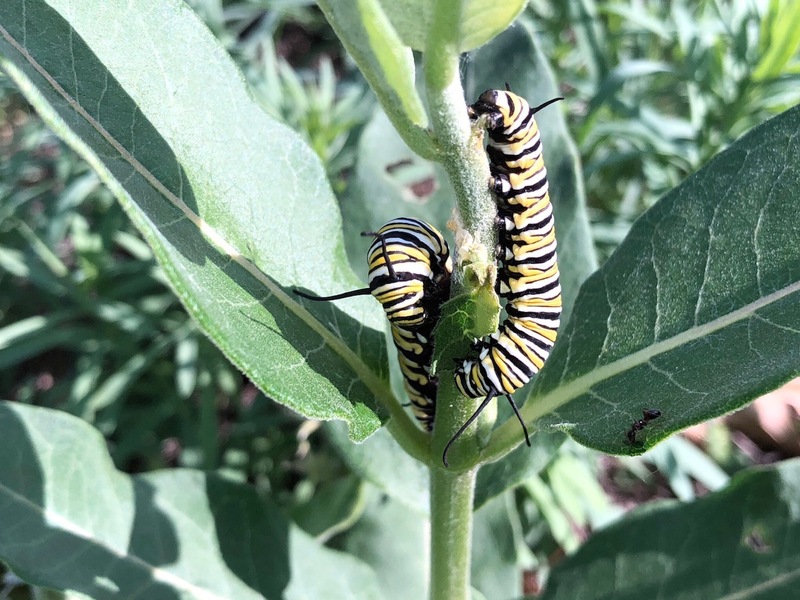 Two monarch caterpillars feed on a milkweed plant in the Houlton Conservation Area prairie restoration. Previous cover board surveys hadn’t turned up much in the way of wildlife in the young prairie, which was to be expected since we wouldn’t expect many prairie-dependent species to view this as good habitat just yet. Nevertheless, toads have turned up under almost all of our 24 cover boards, becoming our first noticeable semi-permanent prairie residents. And in late June, we had our most exciting find yet: prairie skinks! Three of these small reptiles were found under one board, a welcome and unexpected find, and we’re hoping their population increases as the prairie grows. These skinks are one of just three lizard species that survive Minnesota's harsh winters. We’ll continue to monitor the site weekly throughout this first growing season and hope to secure funding to continue monitoring as the site progresses. We’re excited that wildlife is already using the site, and we’re even more optimistic that these positive trends will continue. Thanks to the many Elk River High School students helping us track wildlife diversity and population changes as Houlton Conservation Area transitions from farm fields to native wetland and prairie habitat! Funding for ongoing restoration of the prairie and forest habitat at the site is provided by the Outdoor Heritage Fund, as recommended by the Lessard-Sams Outdoor Heritage Council. 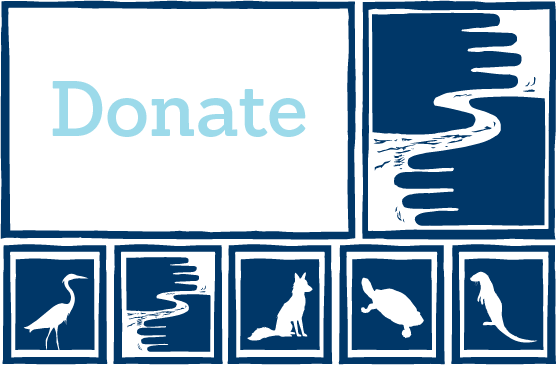 FMR holds roughly 50 public habitat restoration outings annually. Check out our schedule of upcoming events, or email FMR Volunteer Coordinator Amy Kilgore, akilgore@fmr.org, to find out about upcoming opportunities near you.